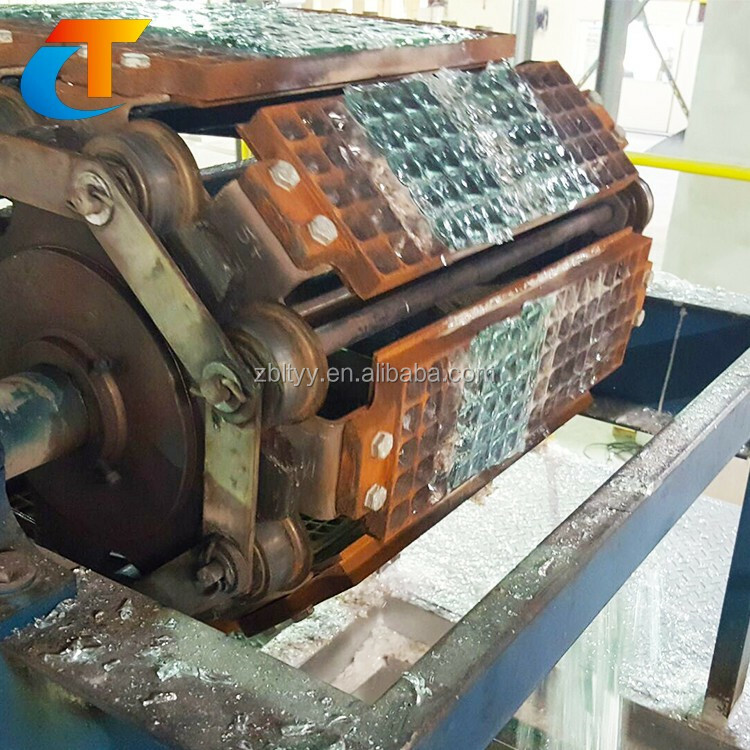 Sodium silicate chain plate molding machine is ideal cooling production process equipment with high efficiency, less drain, and less pollution. 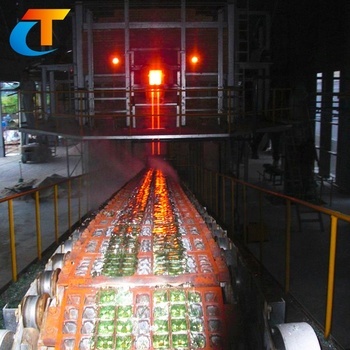 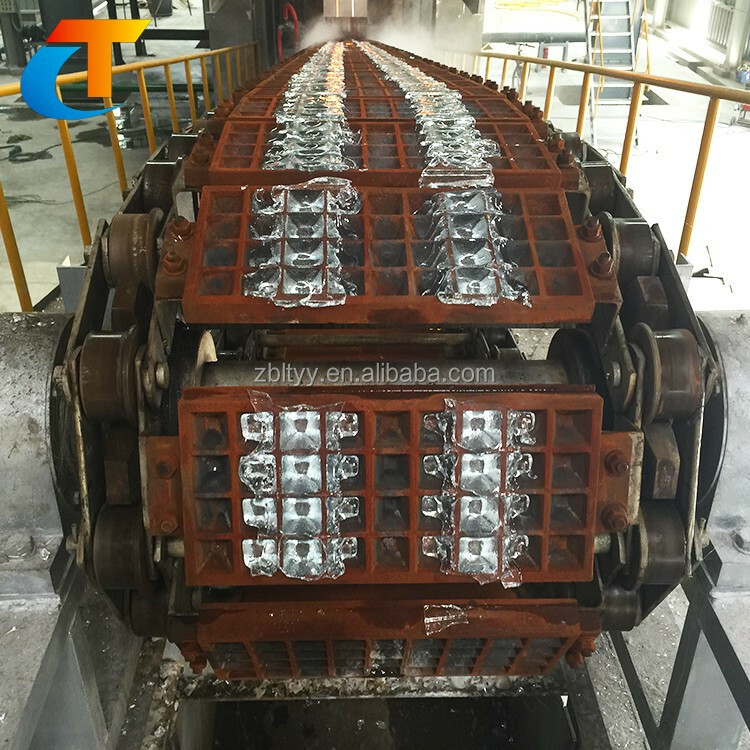 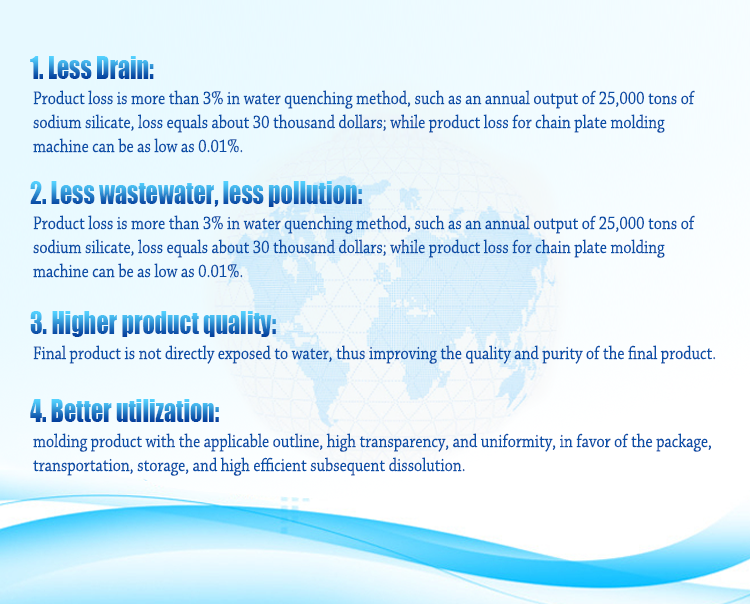 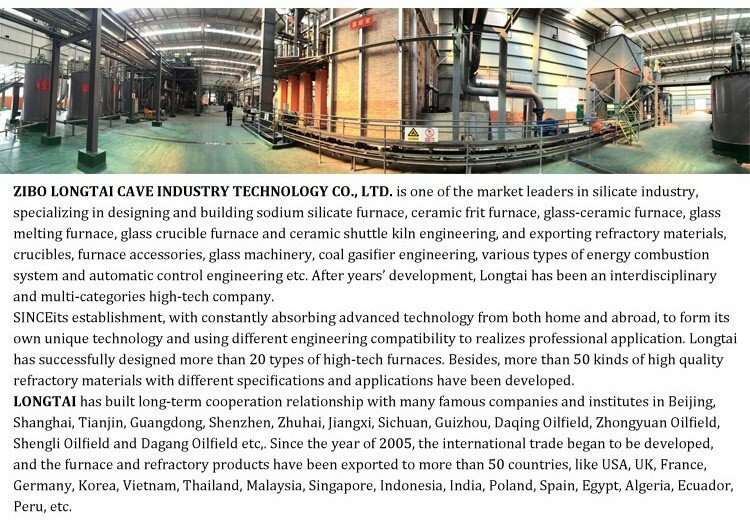 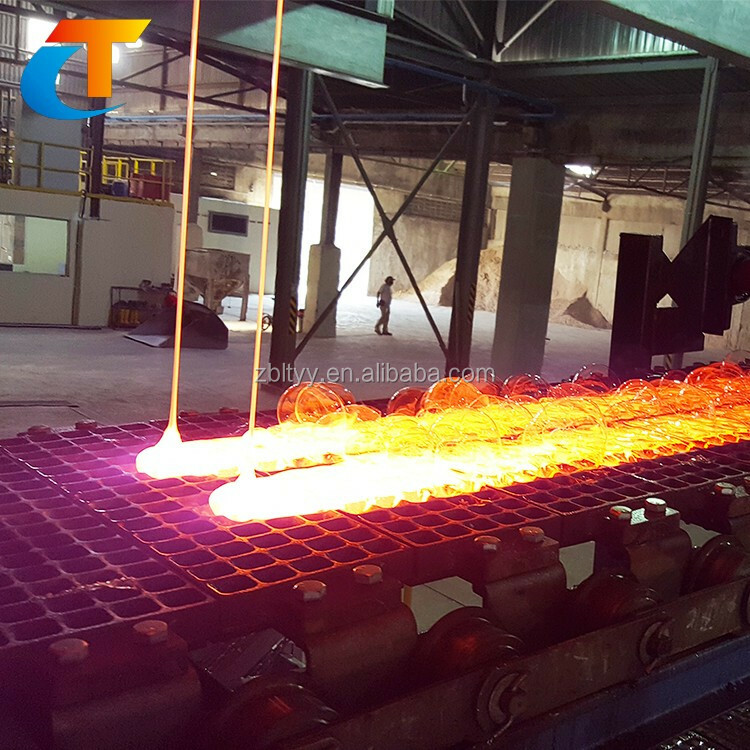 In the process of production, sodium silicate flows through discharging mouth, then on the chainplate molding machine. 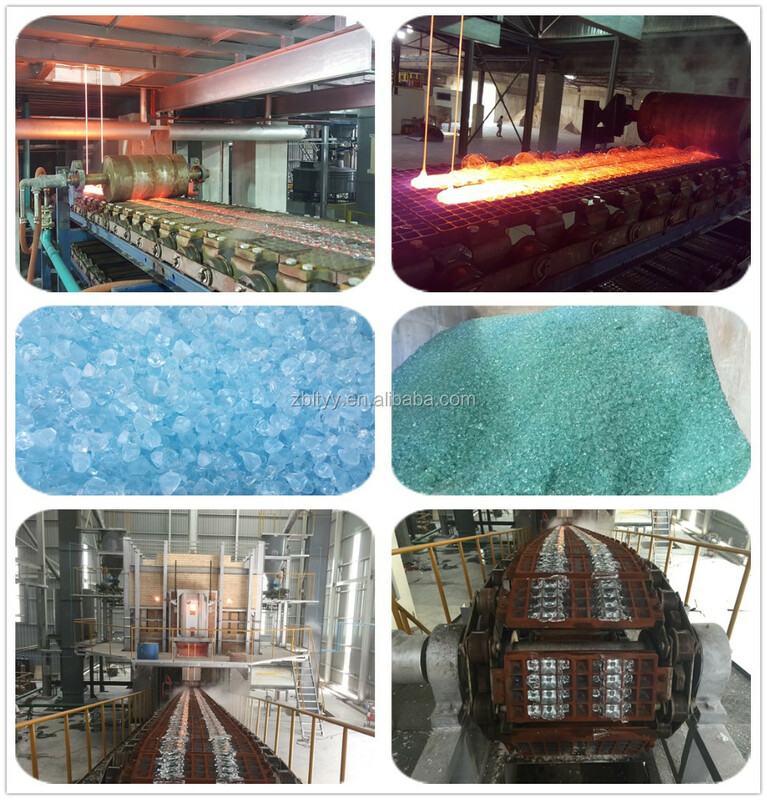 The solid sodium silicate will be in favor of the package, transportation, storage, and high efficient subsequent dissolution. 2. 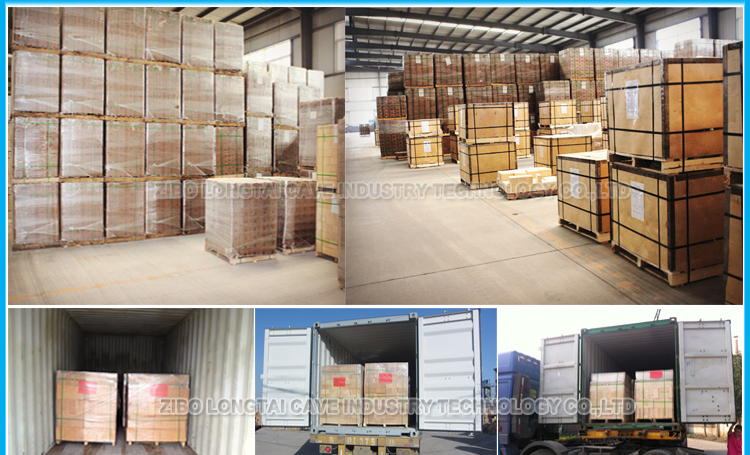 Transportation process can be with variable frequency control and can be adjusted according to the amount of outflow.